Egyptian Spinning & Weaving Company, ESW, was established in 2005, with a land extension of 280,000m2. ESW is a private company belonging to one of the leading group in the textile sector in Egypt. 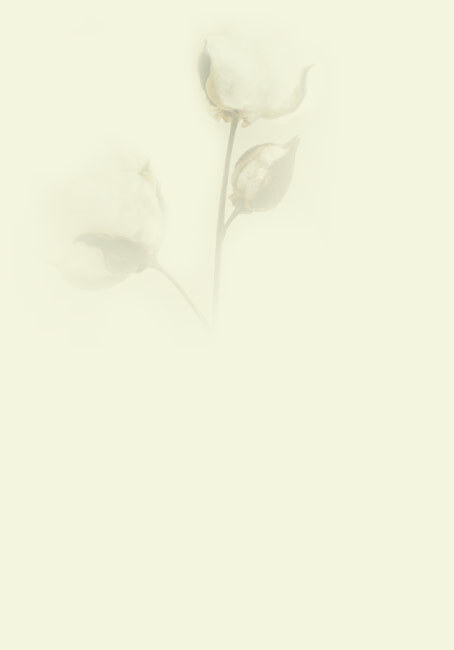 The Egyptian extra long staple cotton, it is well-known for its unique characteristic of a fine touch and silky look, most suitable to produce cotton Fine and Superfine counts as well as modal and micro modal. Such Superfine counts are used to produce high-end apparels with sheer comfort and excellence. ESW has made its foray into spinning based on the strength of Egyptian cotton to do Fine and Superfine counts for quality conscious buyers. Our quest for excellence in quality is evident by the fact that our buyers have proved to be loyal to our product in time. We always stand behind our product and assure the finest service to our clients. We are producers and exporters of Fine and Superfine yarns, compact yarns, gassed yarn, TFO yarns, with a count range from 20's to 160's in single, double and plied yarns etc. At ESW we currently have a production capacity of 11 tons per day. Presently our mill has 64,000 spindles out of this 16,080 spindles are compact Rieter K44.